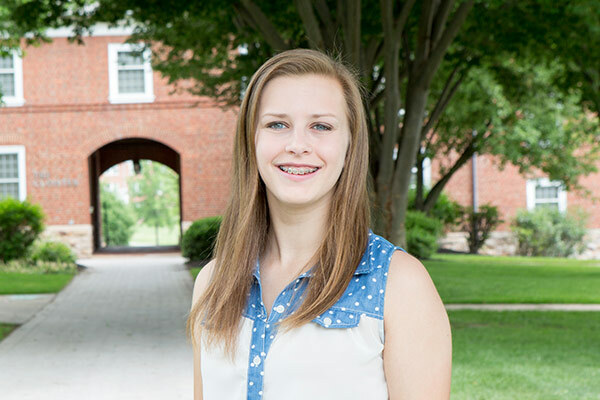 Katie Goerl '19 was selected by the ACS Inorganic Division as a participant in the Inorganic Undergraduate Symposium Workshop. Fred Lytle '64 has been named the recipient of the 2011 ACS Division of Analytical Chemistry J. Calvin Giddings Award for Excellence in Education. Fred now works at Indigo BioSystems in Indianapolis. Also, many of our students choose to participate in research with professors on the Juniata campus.